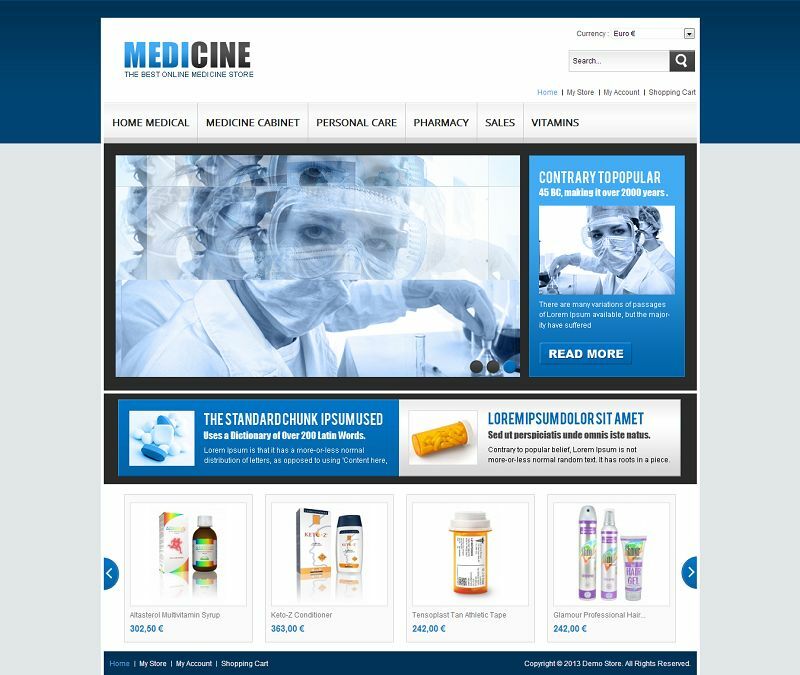 VTM040095 is a professional VirtueMart theme from TemplateMela suitable for medical, health care products and drug stores. 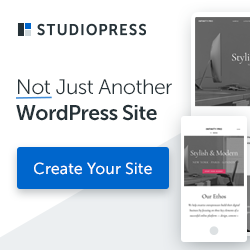 This theme has a clean and professional look with eye-catching color combination. It comes with support for multi-store and multi-languages and includes all the necessary features of an online medical shop.